Our Restoration and Replication service is tailored for Museums and Heritage organisations. 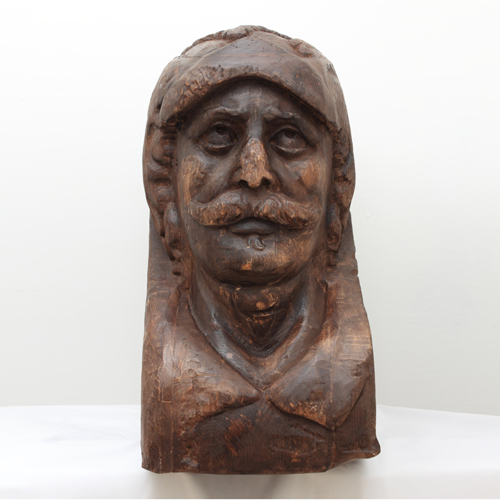 We take on projects to replicate and reproduce ancient carvings from shipwrecks to Busts and Statues. We take the scanned data and reproduce to perfection, then apply colouring and using specialises restoration techniques we can provide organisation’s with exact replicas and artefacts.